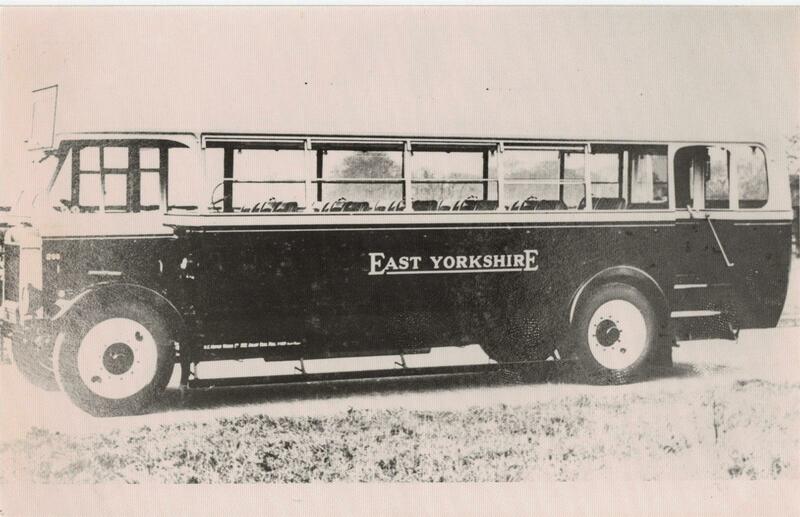 Acquired with the Kingston business of Hull in April 1932. (Above date is when acquired by EYMS). 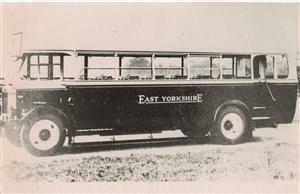 Rebodied by Roe in 1935. Sold in 1940. Picture courtesy of Keith Easton.